The last time we saw the spectacularly armored Captain Phasma, she was about to be shoved into a trash compacter at the end of The Force Awakens. And while we’ve known for awhile that one of Star Wars’ best villains-you-love-to-hate would be back, now we’re gonna find out how she escaped. 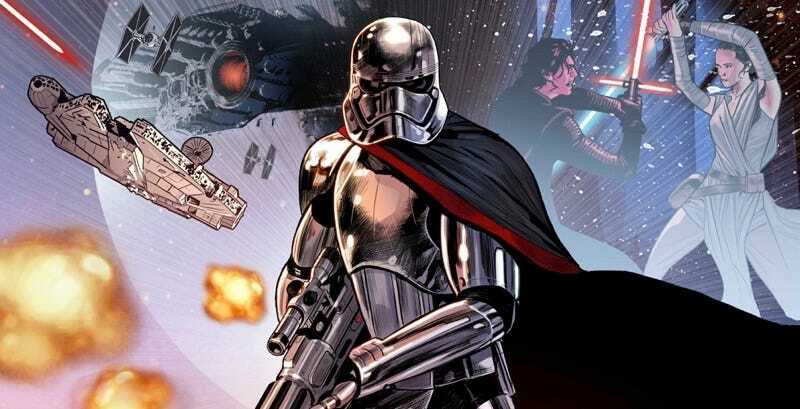 Earlier today at (where else) Star Wars Celebration, Marvel announced that a four-issue Star Wars: Captain Phasma miniseries will follow the escapades of the First Order badass between the events of The Force Awakens and The Last Jedi. 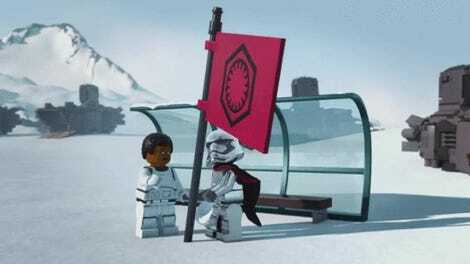 Inevitably, priority number one will be getting the hell out of that trash bin before Starkiller Base goes boom.